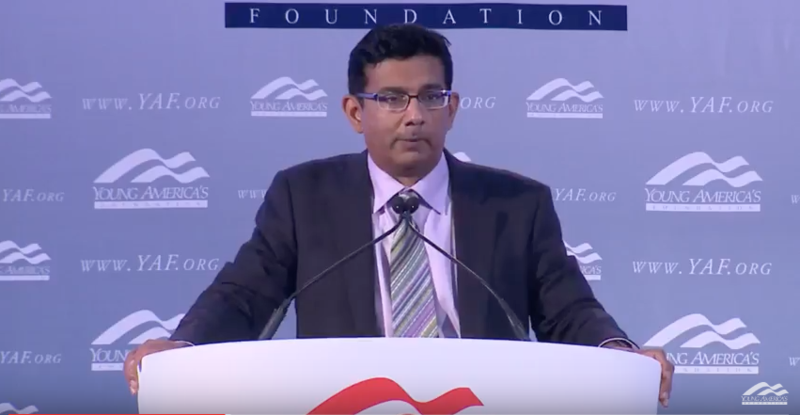 Dinesh D'Souza will speak at a free event on campus. To secure your free ticket, please visit this link Tickets will be available up until the start time of the lecture. the lecture will start at 7pm in Bolton 150 on March 27th, and doors open at 6:15pm. Tickets will also be available at the door, in advance.